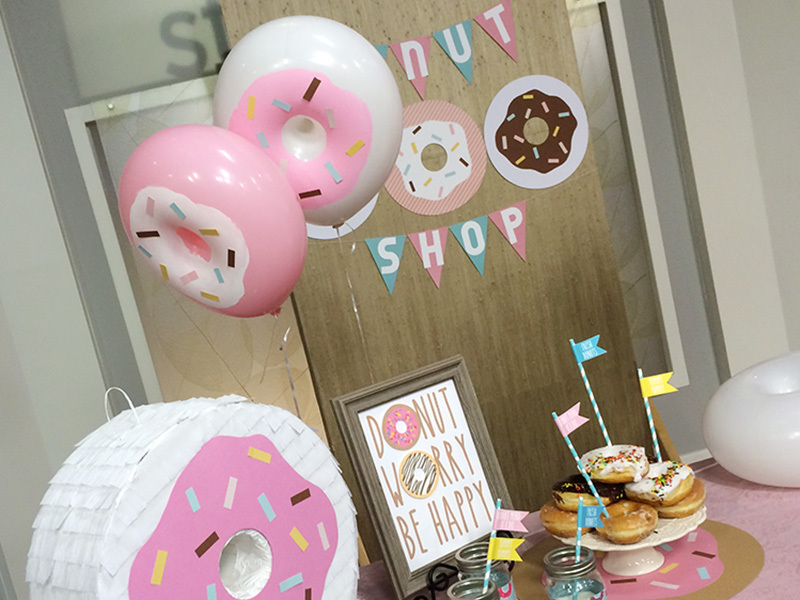 Recently I made an appearance on Utah's premiere lifestyle TV show, Studio 5, and I shared some ideas for DIY Donut Party Decor. 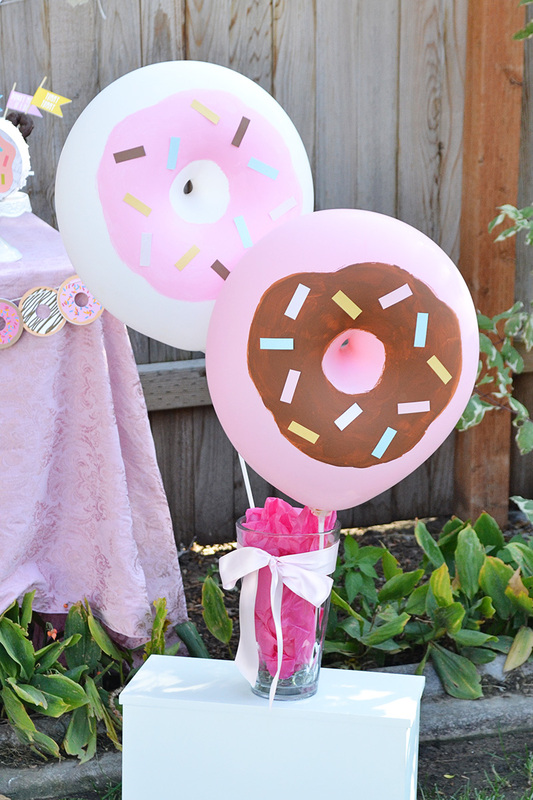 One of the projects I shared was donut balloons, which are total show-stopper decor pieces for a donut themed party. 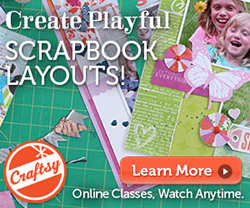 They're easy to make with a little paint and washi tape, and today I'm going to show you how! 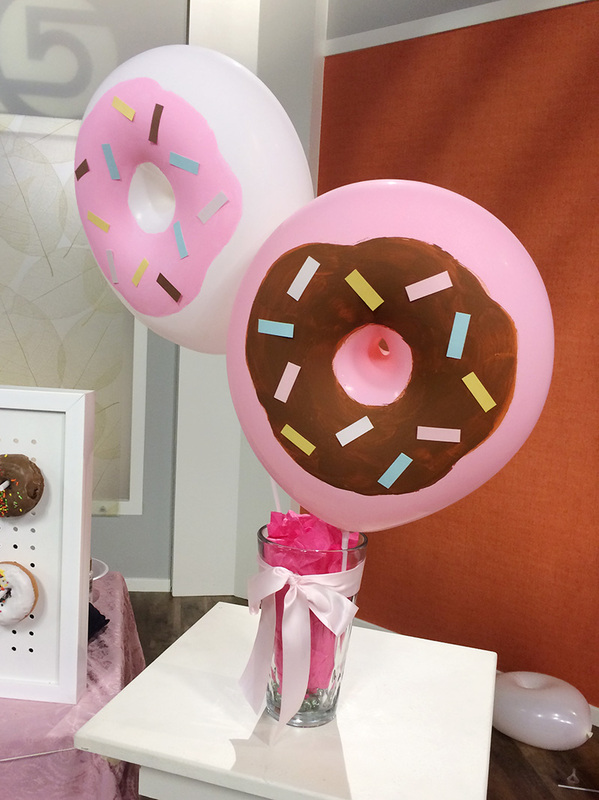 You can find donut shape balloons HERE online and HERE. 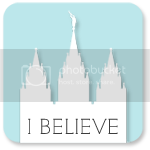 I highly recommend the Qualitex brand--very strong and excellent quality. You can fill the balloons with helium or air, but if you fill them with helium you'll need go light on the paint or it will be too heavy for the helium and the balloon won't float properly. If you fill them with air, you can add balloon sticks and cups so you can make a balloon bouquet or let the party guests hold them and play with them. 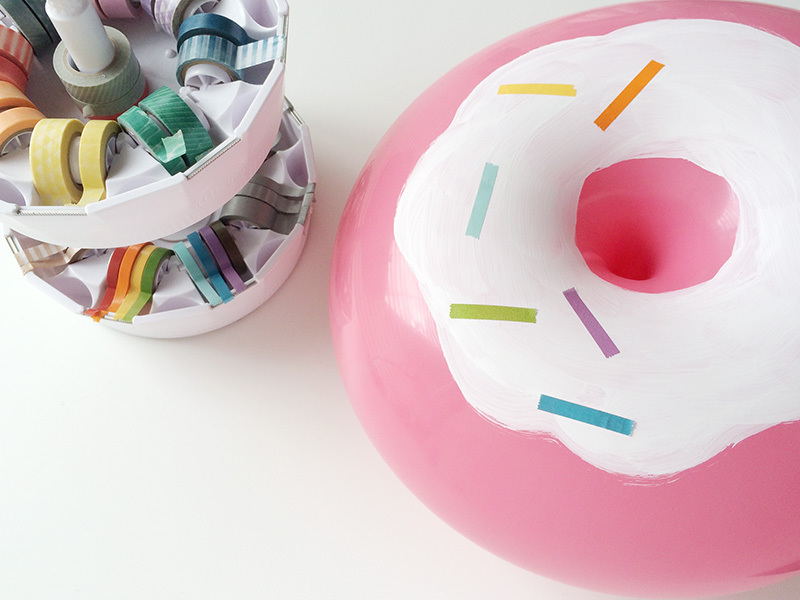 Once you've filled the donut balloons, it's time to paint on the "frosting". Acrylic paint works best, and my favorite is DecoArt . The colors from the Americana collection are perfect for this bright and happy project, plus the coverage and consistency are awesome. The best description I can give is to try and paint an uneven blob shape. Start by outlining your shape, and then fill it in, making sure to leave enough color showing on the outside and in the middle. 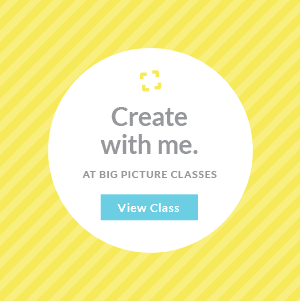 It looks best if your brush strokes follow a circle pattern going the same direction. DecoArt's 3/4 soft mop brush worked perfectly for applying the paint. Leave it to dry completely. It won't take long since the balloon is filled with air. Then you can add your "sprinkles" on top of the paint. 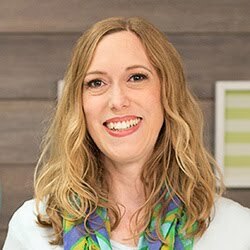 You can use your paper scraps and cut small strips, or you can use solid color washi tape like I did below. Place your sprinkles in random different directions so they look realistic and be sure to balance the various colors you use. 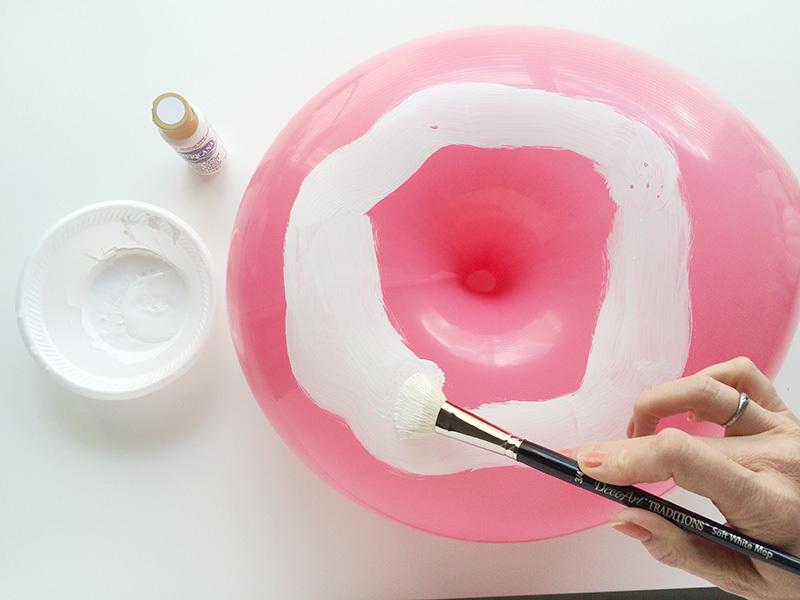 These easy DIY Donut Balloons add such a fun feel to your party. 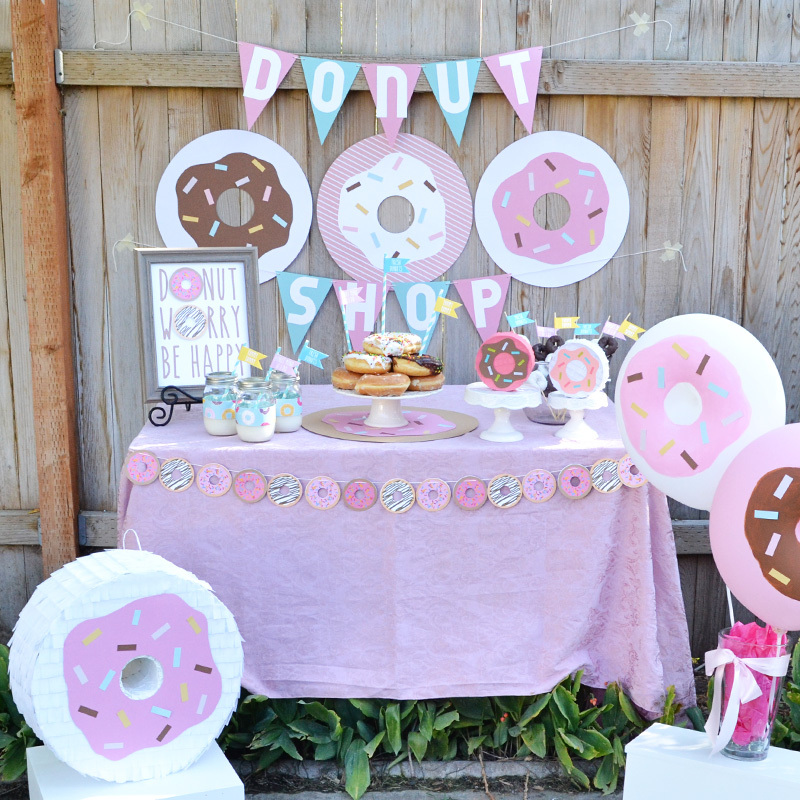 I love how they look with the rest of my donut party decor.